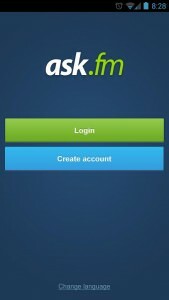 Official Ask.fm app for Android. 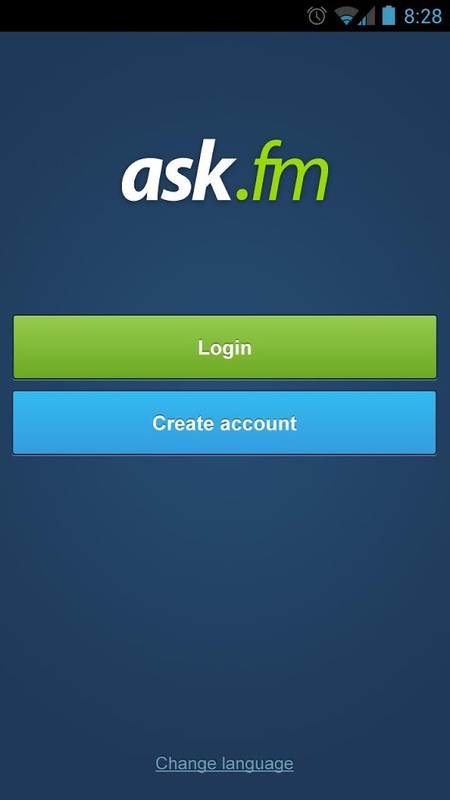 Receive your questions anywhere. Answer anytime. Stay notified by push notifications. Easy access to anyone you follow. NEW! Now you can watch video answers on your mobile.